As all prospects for Flash on mobile devices imploded last year, Lynch's role at Adobe focused on managing the company's Research and Experience Design teams, which have increasingly focused on HTML5 and using Adobe's Flash tools to generate code for native apps on various platforms, including Apple's iOS. 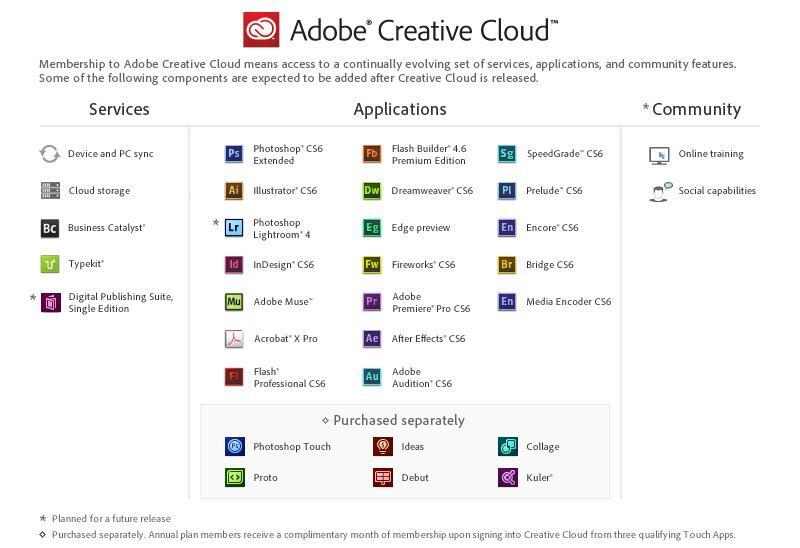 A report by Bloomberg says Lynch "led Adobes push to focus more on subscription-based services and wireless devices, introducing Creative Cloud software, which lets designers use mobile applications for creating printed pages and websites from an iPad or other tablets," noting that Adobe reported signing up more than 500,000 Creative Cloud subscribers. Apple is certainly interested in expanding its expertise in providing software services, particularly as it builds out data centers tasked with hosting iCloud, App Store and iTunes related services. Lynch was also credited by Adobe as being "responsible for the company's ubiquitous Portable Document Format (PDF)" as well as managing the "alignment of Adobe's servers and tools with the company's technology platform." Additionally, it said he "oversees Adobe's developer relations program, including the integration of customers and partners in the development process through Adobe Labs and customer advisory councils." With the sidelining of Scott Forstall, the lead architect of iOS, Apple certainly has needs for experts in the areas of managing its technology platform and in developer relations. Apple also has a series of Pro Apps and other desktop and mobile software titles that appear starved for "software architects" and product development managers. 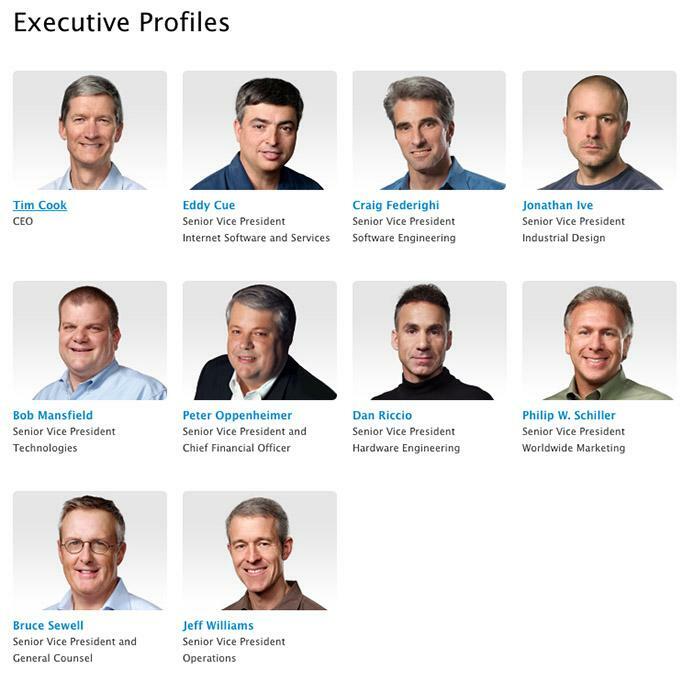 Apple's existing executive committee is also currently spread quite thin in a number of other respects, with Eddy Cue tasked with managing the entirely of Apple's online services ranging from iTunes to iCloud to App Stores; Craig Federighi tasked with managing both OS X and iOS; and Jon Ive now handling both the overall design of hardware and software. Rather than assigning Lynch a specific role that takes over some portion now assigned to one of these executives, Apple has him reporting to Bob Mansfield, who currently leads the new "Technology" group Apple created last fall. That new group combined the company's wireless teams and included its semiconductor efforts, which has been rapidly growing in stature as Apple has made a series of acquisitions over the last five years, from PA Semi to Intrinsity to AuthenTec and Anobit. Apple may be interested in seeing where its actual needs are, having just rejiggered its executive team last fall. Over the last several years, the company has experienced some high profile executive churn, having hired IBM's Mark Papermaster to lead its iPod and iPhone division and Dixon's John Browett to run its retail operations. Both hires turned out to be disastrous, largely due to their incompatibilities with Apple's culture. While Lynch already has a well documented, historical difference with Apple in regard to Flash, his history in developing Macintosh applications and working near Apple in the same Silicon Valley environment are likely to make him a better fit at Apple compared to the very different backgrounds of Papermaster and Browett.